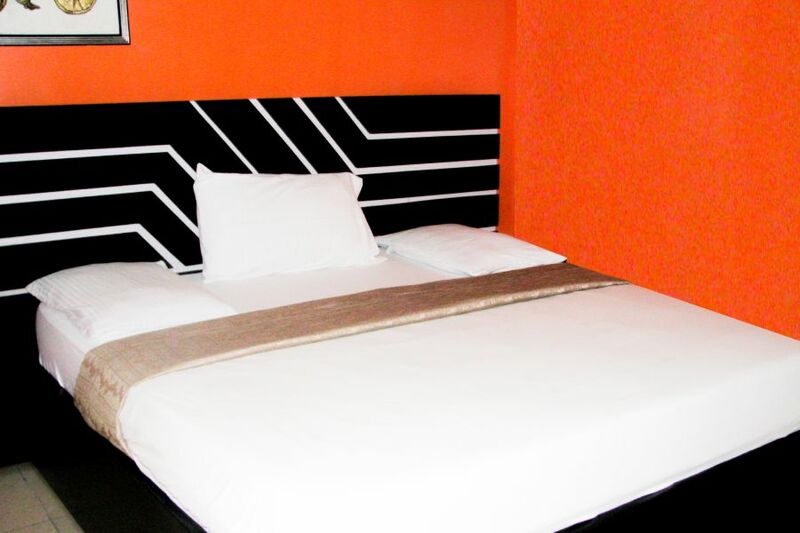 The Double room gives you all the standard features of any modern day hotel and double of every feature. You will love it. 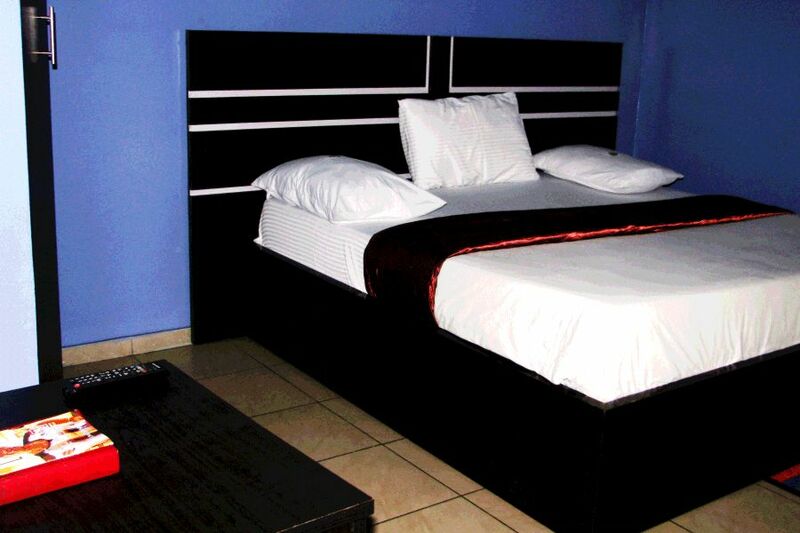 Superior quality than the Double or Standard rooms. More space with executive setting. 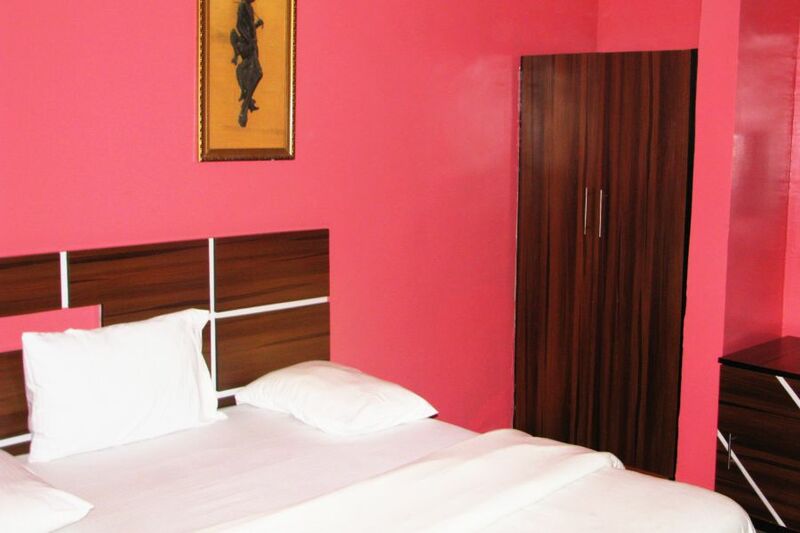 Sitting room and bedroom ensuite tastefully furnished and well spacious. You will not want to leave us.